We wrote about Biome Technologies early last year when we reported on the company’s final results for 2016. The standout remark from Chairman John Standen’s statement was: “The results show some improvement in profitability over the previous year, albeit they do not demonstrate the step-change in underlying performance we expected earlier in the year”. Since then we have had the Interim Results for the six months ending 30 June 2017 (4 September 2017), and a Trading Update (1 November 2017) which included some financials for the third quarter ending on 30 September 2017. Now, from 25 January 2018 we have a pre-close trading statement for the financial year ended 31 December 2017. Each of the bulletins seem successively to have been briefer and briefer, becoming more cautious at each turn. Perhaps Standen may have felt he had over-egged the cake with his ‘step-change’ remarks and came to feel that he should not now unduly raise expectations. The question is therefore whether despite the terseness of the latest update do shareholders have reasons to be happy? Looking at the current share price. Yes, indeed they do. The latest statement says that Group revenues for 2017 were £6.2million, 36 per cent ahead of the 2016 revenues of £4.6m. Revenues in the bioplastics division were £2.3m, an increase of 44 per cent on 2016 revenues of £1.6m. When Standen made his remark about a step-change in underlying performance he was talking about advances in the flagship products for the single-serve coffee market. This means materials for the outer packaging and lid, the ring of the pod and non-woven mesh for the filter. 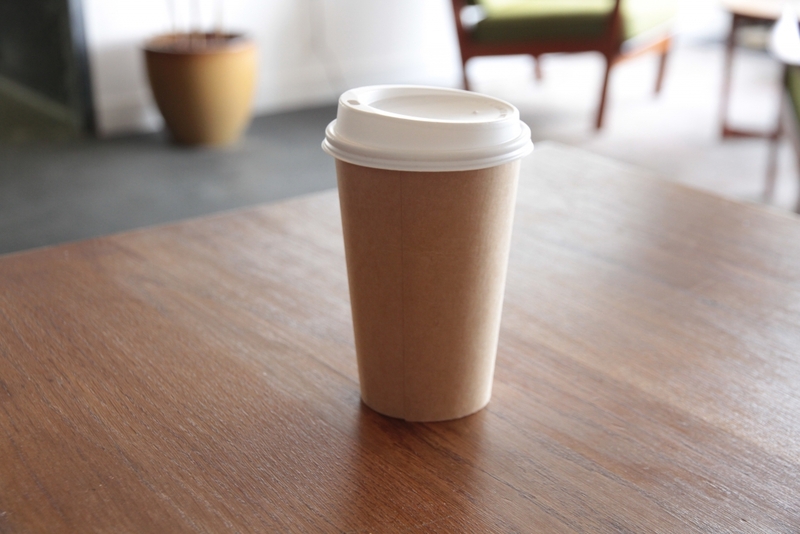 The outer cup packaging materials have been fully commercial for over three years with substantial and repeat sales. The ring and mesh have been in the development stage. In the latter part of the 2017, however, the BiomeMesh filter material became commercialised. 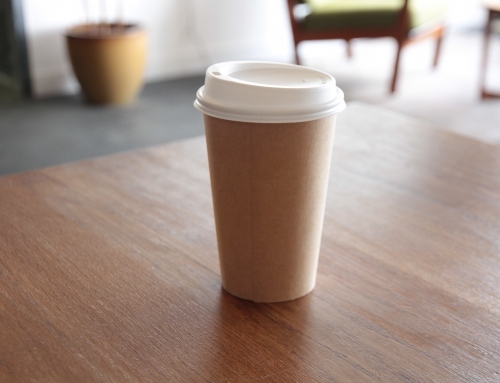 This meant a fully compostable coffee cup was created. This, in turn, benefitted the Bioplastics division in terms of increased revenue, particularly in the US. The RF division also had a strong year with revenues of £4m, an increase of 32 per cent over 2016 revenues of £3m. The increase is attributable mainly to robust demand for the fibre optic products underpinned by the roll out of infrastructure investment in telecommunications, including “5G” in Asia. At the start of 2018, the RF division has a strong order book which is ahead of that at the comparable point in 2017. The company’s cash position at 31 December 2017 was £2.3m, 30 September 2017: £2.4m, 31 December 2016: £1.5m. The company says they expect to record a small profit before interest, tax, depreciation, amortisation and share option charges (EBITDA) for the 2017 financial year (2016: trading EBITDA loss of £2m). The audited results for the year ended 31 December 2017 are scheduled to be published on 27 March 2018. We should learn more about 2017 then. Meanwhile, the share price for the £8.75m market cap company last Friday was at a year’s high of 365pence against a low of 213p.